Many decades ago, futurists predicted that 21st century people would be served by robots and pampered by technologically enhanced comforts. 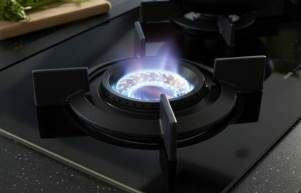 Not every dream comes true, but ASKO comes close, having also spent many decades at the forefront of the appliance revolution, where programs, modes and features are adaptable, dependable, and fully automatic. What is an automatic washing machine? An automatic washing machine does the washing for you. Unless you are a wilderness survivalist using a stream and a rock, or a pioneer woman with tub and stick, you are probably familiar with push-button technology. 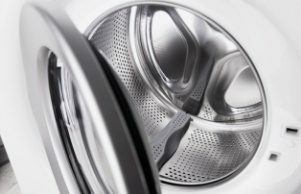 What you may have missed, however, is behind-the-scenes washing machine evolution that has dramatically expanded washing potential and capability. ASKO develop laundry appliance products with the user in mind. That’s why our washing machine appliance modes include fully automatic, guided, and personalised settings for tailoring the wash just the way you want it. Automatic programs even include a self-cleaning program so your ASKO washing machine can always look its best inside and out. What automatic features do ASKO washing machines have? Believe it or not, these are just a sample of ASKO standout features included in all our washing machines. Visit your nearest showroom today and start exploring the best appliances available. What are the benefits of Active Drum automatic cleaning? Active Drum automatic cleaning is another ASKO innovation worth knowing about. 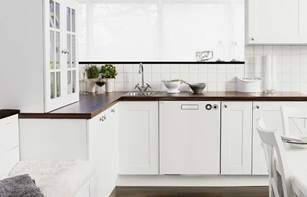 ASKO development focuses on multifunctional appliance capability, so it makes sense that an appliance dedicated to cleaning should also be able to clean itself. The Active Drum cleaning cycle runs without other items in the machine, allowing every corner and crevice of the stainless-steel drum to shine like new. The seamless washing machine exterior is just as easy to clean, simply by wiping it down with a soft cloth and mild detergent. Do washing machines automatically adjust the water level when washing? ASKO washing machines do. It’s just another of the many features that help buyers distinguish truly automatic washing machines from their inferior competitors. The clearly illuminated control panel provides easy guidance for selecting pre-set wash cycles or programming the cycle your way, with the ASKO washing machine automatically adjusting the water level according to your preferences. In addition, ASKO machines offer precise temperature control for guaranteed energy efficiency. Other automatic innovations include thermal and electronic protection against overheating, unbalance detection, anti-block drain pump and favourite programs display function. 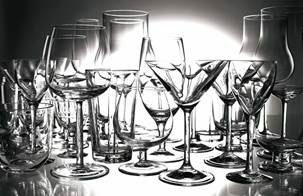 When technology, manufacturing excellence and innovation are combined, ASKO is the result. Why are ASKO automatic washing machines the best choice? All appliance brands have their supporters, and we are pleased to see the ASKO support base expanding around Australia and the world. 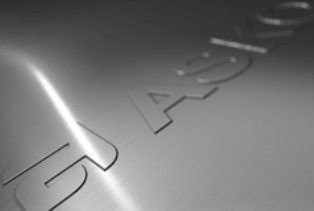 Our reputation rests on the satisfaction of our customers, and after more than half a century of manufacturing long-lasting and attractive appliances, the ASKO brand is stronger than ever. It’s important to choose a known appliance brand with a satisfactory sales and service history. ASKO support is ongoing, from product advice and sales assistance to after-sales service, warranty and repair. We ensure every link in the chain of ASKO service is strong, including our nation-wide team of ASKO-trained service and repair personnel. The best washing machines are reliable, quiet, multifunctional and strong. 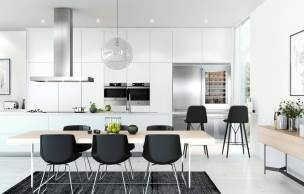 ASKO appliances tick all the boxes for Australians who want quality products at the right price. ASKO washing machines are built to last, allowing your household to function smoothly while your appliance cleans with ease and saves you money with every wash.